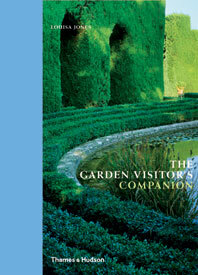 This richly illustrated volume presents the best Scandinavian gardens to have been produced over the past ten years. 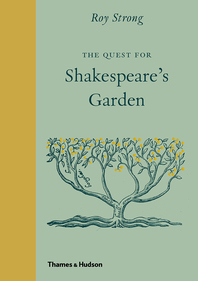 Organized by themes that encapsulate the special ambience and lifestyle of the Scandinavian landscapes and lifestyles—Simplicity, Silence, Fragility, Nakedness, Attunement, Boldness, Openness, and Care—each garden is extensively illustrated and accompanied by text noting its unique attractions and the qualities that make it an exemplar of Nordic design. 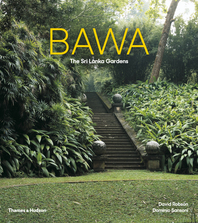 The timelessness of Nordic design has proven itself around the world for many decades, and this volume shows how the quality of its gardens and landscapes follows suit, providing inspiration for all climes. 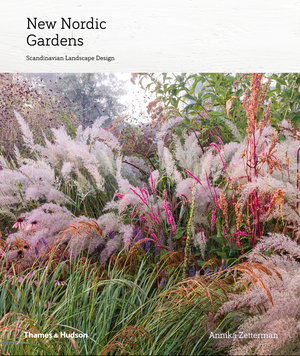 This beautifully illustrated book serves as an informative guide to the principles and techniques of contemporary Scandinavian garden design. 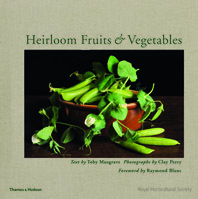 The author has a keen sensitivity to the natural elements of the landscape, especially light and stone. This is a coffee table–worthy lookbook brimming with ideas and aesthetic integrity. It will stimulate possibilities for gardens well below the northern reaches of the Scandinavian latitudes. With her new book, New Nordic Gardens, Annika Zetterman is shining a light on the brilliance of landscape design throughout Sweden, Denmark, Norway, and even Finland…Zetterman walks us through how to create a visually interesting garden throughout the seasons. If anyone knows how to highlight the virtues of every season, it would be Scandinavians, who make living through the harshest winter look like a pure delight by embracing darkness. 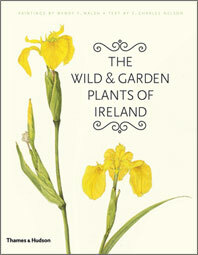 Focuses on simple, stylish gardens across the North Sea. New Nordic Gardens explains innate Nordic principals while showcasing a vast collection of innovative applications that are all fresh. After flipping through Annika Zetterman's New Nordic Gardens, we welcome the Nordic storm. Annika Zetterman is a professional garden designer with over ten years’ experience working throughout Scandinavia and the rest of Europe.